According to a report from Reuters, Hootsuite has tapped Open Text’s principal accounting officer, Sujeet Kini, as its chief financial officer, according to a source that spoke on condition of anonymity. 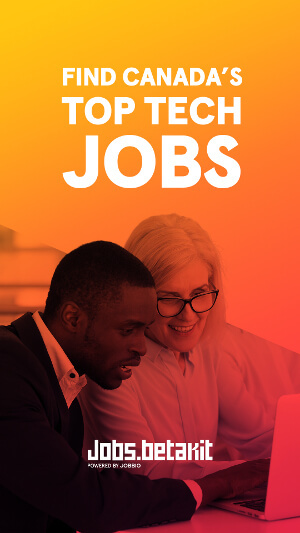 OpenText, which is based in Waterloo, disclosed in a regulatory document last week that Kini is leaving the company effective October 16, and that he has accepted the CFO position at a social media company. 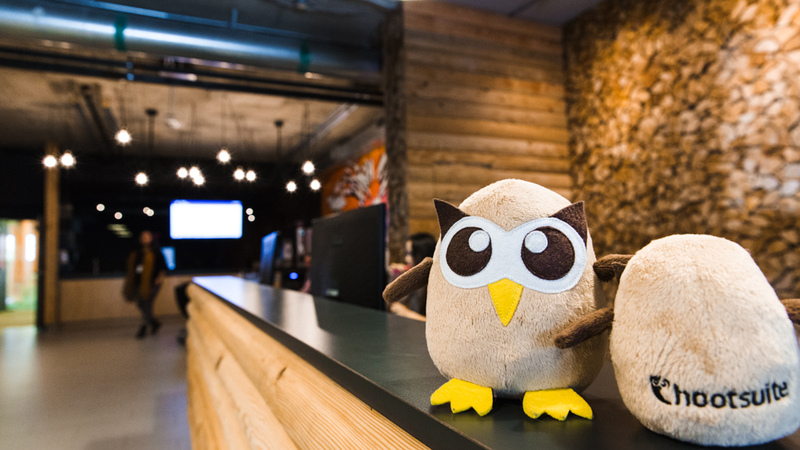 The reports come during a time when Hootsuite is highly anticipated to be the next big Canadian IPO after Shopify went public earlier this year. Hootsuite CEO Ryan Holmes himself said that the hype around Shopify’s IPO could push Hootsuite to go public sooner than later. “I’ve talked about 18 to 24 months, but I’m very bullish given the success that Shopify has had, and maybe we will want to speed that up a little bit,” Holmes said at the Canadian Venture Capital and Private Equity Association’s annual conference in Vancouver. 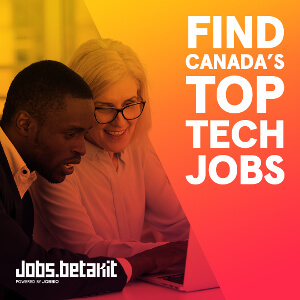 As Kini has been with Open Text, one of the largest publicly-listed Canadian software companies, for over decade, he would bring the expertise Hootsuite needs to go public. According to the report, Hootsuite declined to comment, and Kini did not respond to requests for comment sent via email and voicemail. A spokeswoman for Open Text declined to comment on Kini’s departure.